beach. See our photo gallery and you will know how wonderful this place really is. pool and just relax, or take a long walk on the white sand beach. You will love the beautiful ocean views of Paradise Found in Grand Cayman Island. Paradise Found is a quiet luxury oceanfront condo located on the Northside of Grand Cayman Island in the upscale Cayman Kai / Rum Point area. the Cayman Barrier Reef, which is only a few hundred yards from your doorstep. as you listen to the waves crashing the shore from the comfort of Paradise Found. There are lots of really good restaurants near the condo. Try Rum Point, Kaibo Yacht Club, Hyatt Restaurant, Red Ginger, Portofino's, David's at Morritt's, Vivine's Kitchen, The Lighthouse, or The Edge. You won't have to miss game day with the Driftwood Sports & Beach Bar a minutes walk down the beach. diving, some of the best in the Caribbean. There are multiple golf courses on Grand Cayman Island. There is a small store five minutes from the condo. There are also several large supermarkets in different areas to make access easy, (Fosters, Kirks, and Hurleys). They all have anything you will need. $350 per week for a mid-sized, modern 4 door, automatic, with air conditioning. Paradise Found is about 35 minutes from the airport. 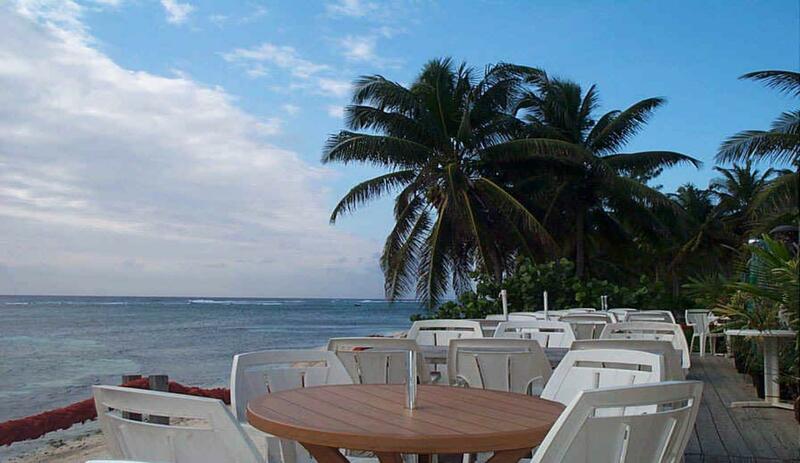 The condo is on the Northside of Grand Cayman Island located in the upscale Cayman Kai / Rum Point area.